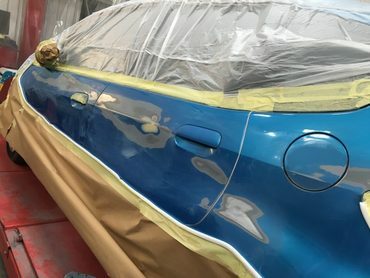 At Zi Bodyshop we are equipped and highly experienced at paint and re-spray work for all paint types. 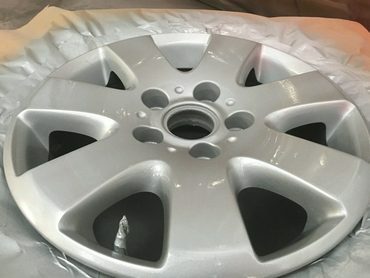 We specialise in high quality car re-sprays, no matter what make, model or style. 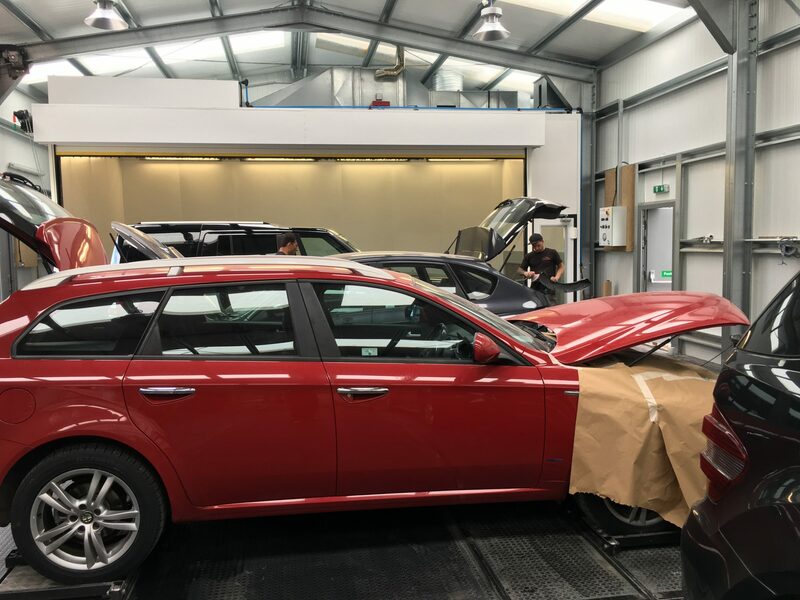 Our professional vehicle re-spray staff specialise in re-spray for classic cars, bodywork re-spray, and damage re-sprays so you can be rest assured that your vehicle will re-sprayed to the highest possible standard. Cars and particularly the paintwork take a beating on any journey taken on a day to day business. Whether it is damage due to stone chips, scuffs or something more major, any damage can be corrected to the body work of your car through re-spraying. Our full vehicle re-sprays also include colour changes to vehicles. A vehicle respray allows you to revamp and update your vehicle without the hassle of having to sell your current vehicle and buy another. Plus, your vehicle can be transformed from a vast selection of effects and colours to suit your specific requirements. Re-sprays offer an extension of your personality and provides your vehicle with that extra touch that really sets it apart from all others. We ensure that all of our work is professionally competed to ensure a first class finish. 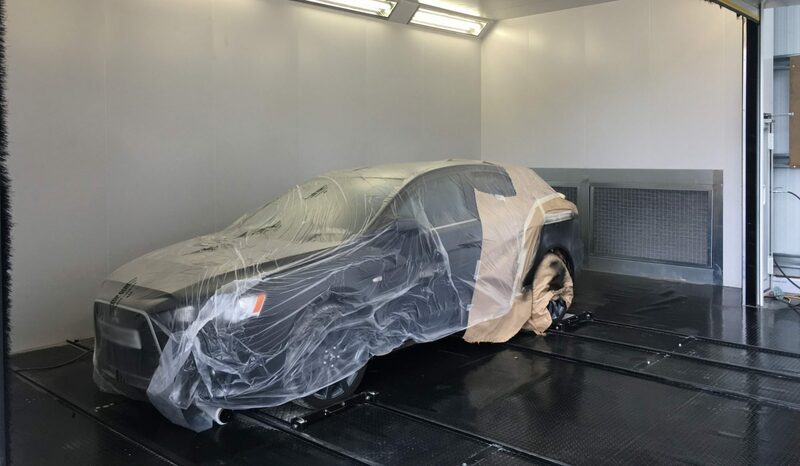 Car respray and refinish experts help you give a new look to your car, hiding the signs of mishandlings. Transform your vehicle today!